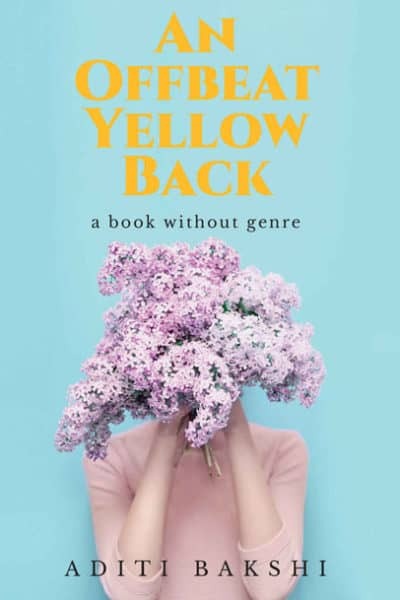 While picking up An Offbeat Yellow Back expect a read that is a mixed bag. 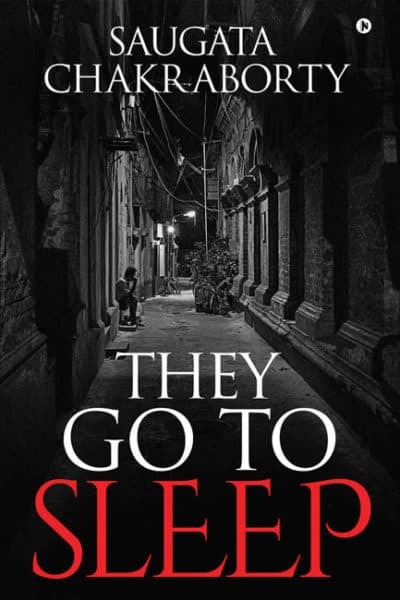 As the subtitle aptly puts it, this is a book with a genre. 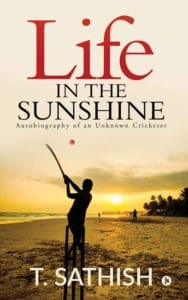 There are a lot of musings, a few anecdotes and even fewer tales that the book tells us. But let that not deter you from giving this book a try because it’s an incredibly relatable one and especially so for working women. 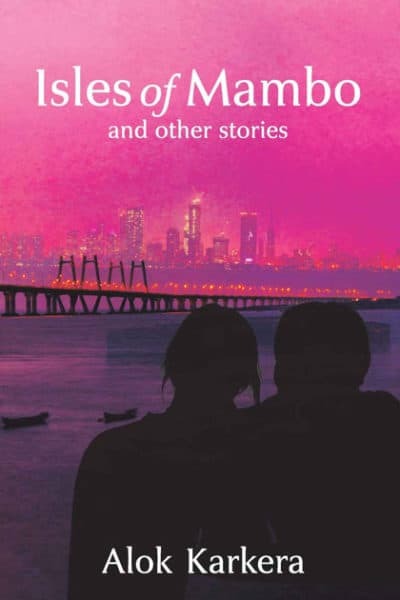 Isles of Mambo comes with a social message in each story like a moral that can be taken away from each of them. 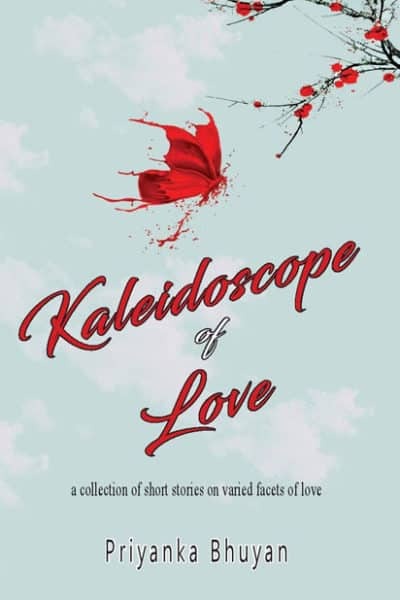 It is a collection of 12 short stories beginning with the story Twelve. While a reader may mistakenly think that the stories begin in a rather predictable fashion, they move into broader dimensions and cannot be easily guessed. 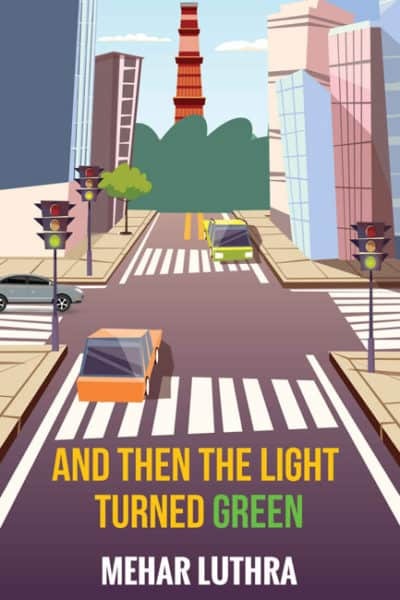 And Then the Light Turned Green is a collection of 5 ultra-short stories that together make a rather short read. This book cannot be called a book in the literal sense as it is just 23 pages long. 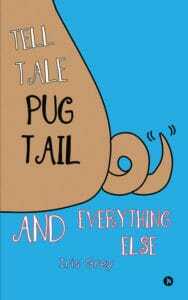 Expect some short and quirky tales that give you a taste of modern city life. 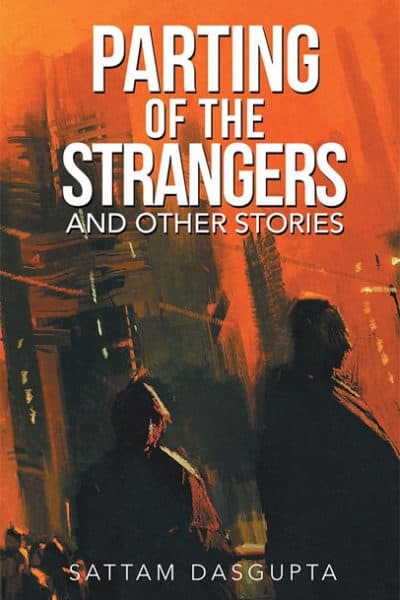 Parting of the Strangers and Other Stories is a collection of sixteen odd short stories written mostly in the first-person narrator “I”. The plots are clean with very little cluttering. It mentions only what is absolutely necessary and required to allow for the stories to flow smoothly through. 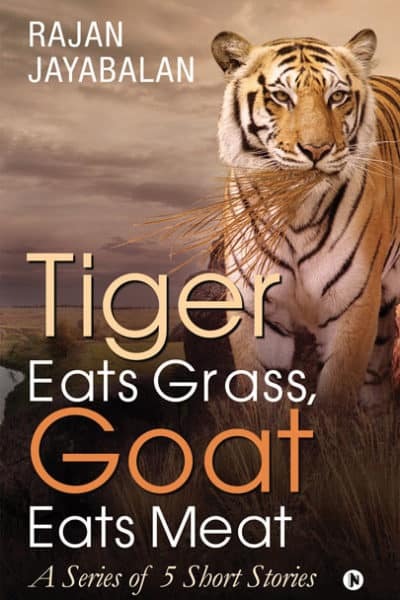 Tiger Eats Grass, Goat Eats Meat is a collection of 5 short stories each exploring the theme of poverty and struggles of the downtrodden. 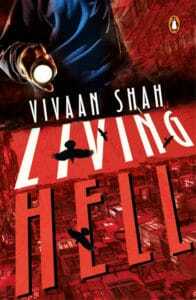 Almost all of the stories are based in the southern part of India mainly in the states of Telangana and Tamil Nadu. The best thing about the book is its stories. 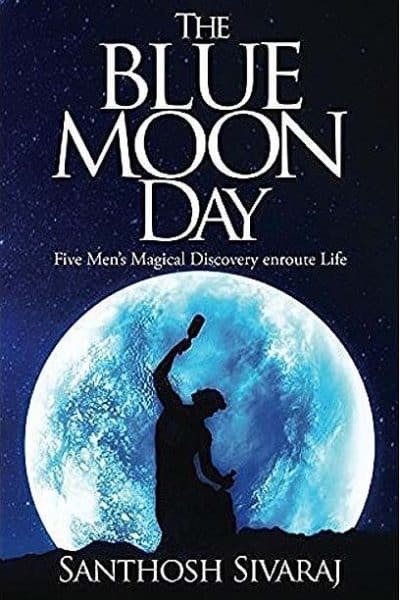 The Blue Moon Day is a collection of 5 short stories which are bound together by a common thread. 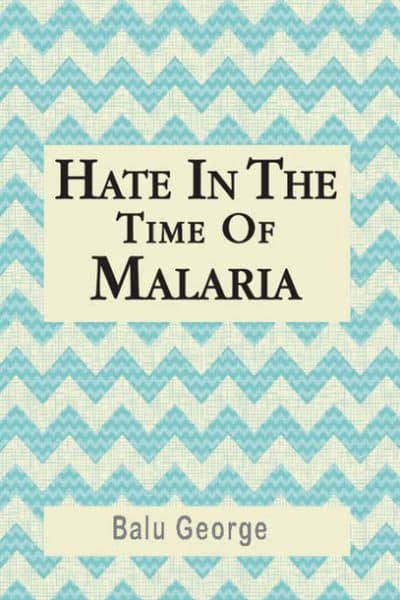 Individually, they are tales of 5 different men who managed to change their lives. Collectively, they are tales which answer many unasked questions – What is the meaning of life? What is happiness? How can it be achieved? 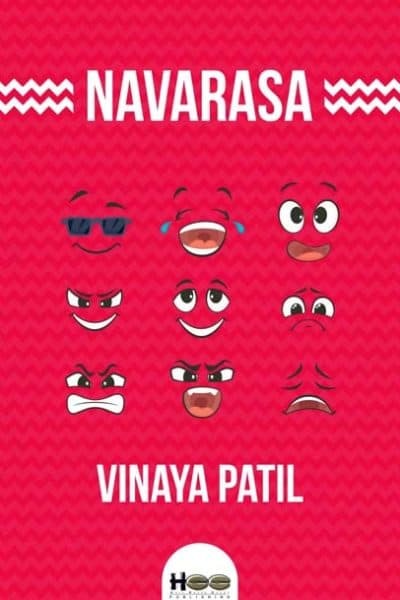 Short and sweet, Navarasa contains all the essence – of love and hate, of wonder and horror, of drama and humour. 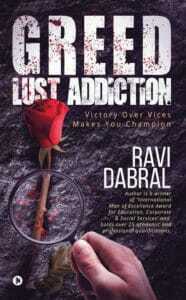 At times witty and funny and at other times gripping and endearing, I thoroughly enjoyed this potpourri. 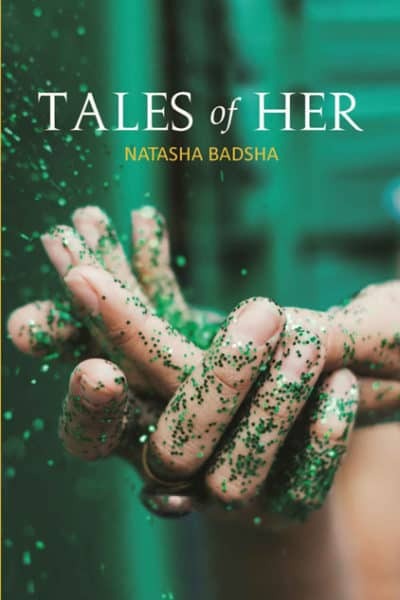 I believe that it is a suitable light read for any reader looking for a collection of short stories. 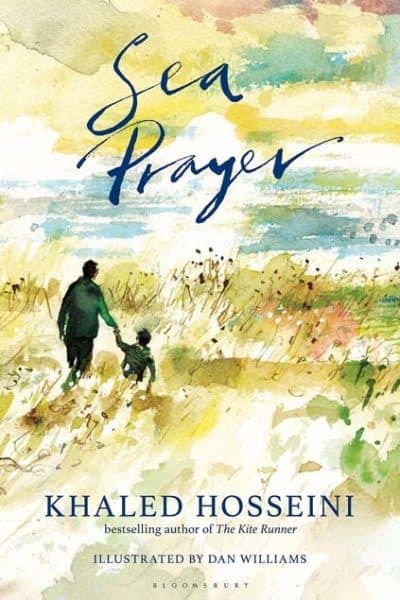 Sea Prayer by Khaled Hosseini is a short read consisting of only 48 pages. It is an illustrated read full of beautiful watercolor illustrations which do a wonderful job of creating a strong impact. The beauty of Sea Prayer lies in its ability to stir human emotions and make you feel uncomfortable.